Avast Business Pro 110 PC 12 měs. Avast Business Pro 14 PC 12 měs. Avast Business Pro 160 PC 12 měs. Avast Business Pro 40 PC 24 měs. Avast Business Pro 80 PC 24 měs. Avast Business Pro Plus 10 PC 24 měs. 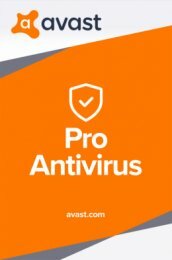 Avast Business Pro Plus 10 PC 36 měs. Avast Business Pro Plus 140 PC 24 měs. Avast Business Pro Plus 16 PC 24 měs. Avast Business Pro Plus 3 PC 36 měs. 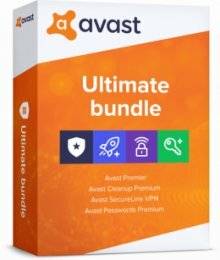 Avast Business Pro Plus 7 PC 36 měs. 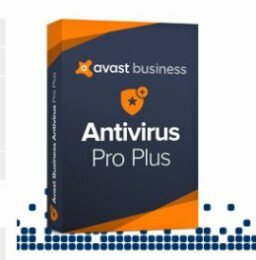 Avast Business Pro Plus 70 PC 36 měs. E-mail and Server Security Powerful protection for networks and confidential data against all types..